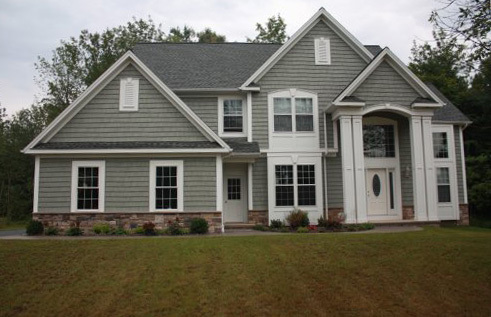 Rochester NY's premier homebuilder and remodeler, since 1994. We build custom homes on our lots or yours. We'll guide you through the process step by step. Our crews are experienced and professional, and quality is always our highest priority. We can tackle any home remodeling job, inside or out, from start to finish. Landmark Builders will complete the job to your satisfaction, and in a timely manner.